Scientific Research & Design is a dual-enrollment course in scientific research, offering SAS science credit, as well as The University of Texas course credit (NSC 309). 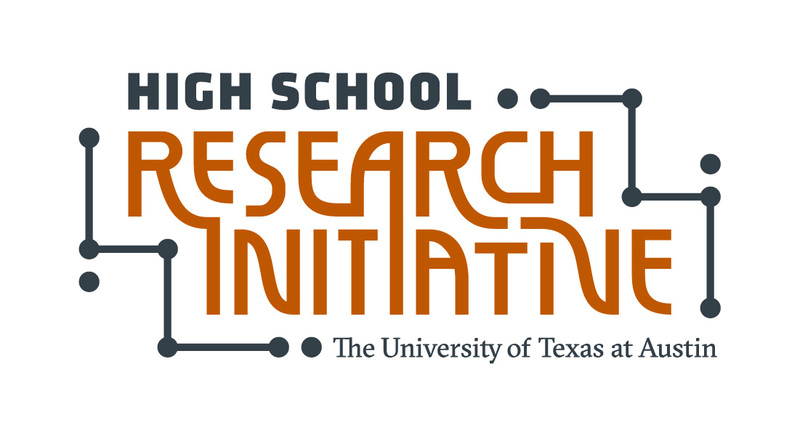 (The course is offered under the High School Research Initiative (HRI) at University of Texas.) The course combines open inquiry independent research for the first semester and University-partnered research collaborations for the second semester. The course provides an integrated lab and classroom seminar to engage students in posing scientific questions, designing and conducting experiments to answer scientific questions in a safe and ethical manner, using cutting-edge techniques to collect data, using statistics to interpret experimental results, building and evaluating models and arguments related to scientific phenomena, and communicate about scientific work orally and in writing. There is a strong writing component to the course. while learning the skills that go into research. What are some ideas of research projects? 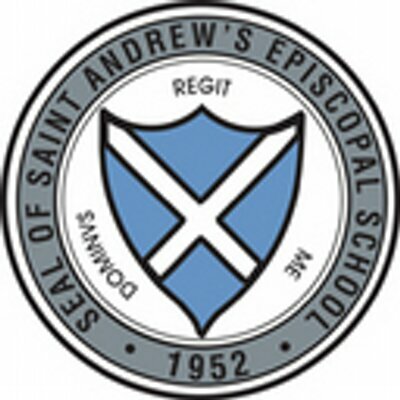 In December, students will have a completed research project that may go into local competitions. the context behind the research. Bioactive Molecules Research Group here. View the course syllabus below. There are two syllabus below for this one class. One pertains more toward SAS requirements and the other is provided by University of Texas on their requirements. As this may not be a traditional course in many respects, please use the following Frequently Asked Questions to better understand about the background and set-up of this course. If you have any additional questions, please do not hesitate to reach out to the course instructor. a substantial portion of the class will come from the independent investigations and presentations of your own work. Often times in research you need to spend time outside of official class time reading about your research, analyzing data and even collecting data. Students who commit to this extra time are successful. Time is given in class to complete investigations. A normal homework load should be expected for this class. A substantial portion of the class will also come from your use of quantitative skills to analyze real-world problems. Students who are engaged and curious about how to make a strong quantitative argument are successful. This requires independent work and persistent problem solving. In this class, you can expect to write regularly during the first half, complete substantial writing projects, and receive feedback from your teachers to help you improve your writing. Students in this class have access to SAS Writing Center and UT Undergraduate Writing Center. View the presentation introducing the course here. Learn more about the drug discovery process here.